State Nursing Boards have approved courses which assess the competency of nurses to practice. Nurses who have undertaken nursing education in countries outside Australia. What is the Curriculum of CBAP Courses? Theoretical content is usually limited to 10-20% of the hours. 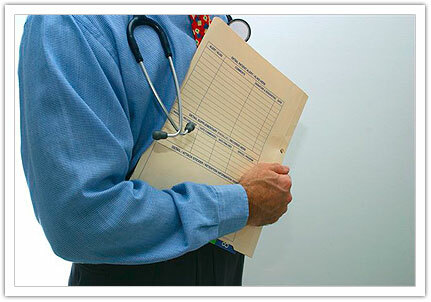 Clinical assessments are conducted in Australian hospitals with actual patients. Courses range from 8 to 12 weeks in duration. Observation by the assessor of the nurse candidate. Interviews by the assessor with the others: peers, persons receiving nursing care, supervisors. Interviewing colleagues and persons receiving nursing care. Examining records of previous achievements.